Gao Zhisheng is a human rights lawyer who regularly took on cases involving persecution of religious minorities, including Falun Gong practitioners and those associated with the unofficial 'house church' movement. 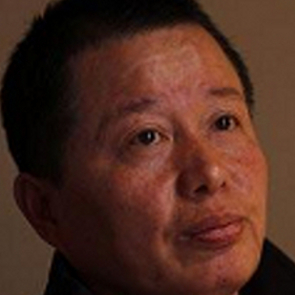 For this, and other human rights defence work, Gao Zhisheng has been forcibly disappeared a number of times, and according to media interviews he subsequently gave, brutally tortured. His law practice was shut down in 2005 and the following year he was placed under house arrest having been found guilty of 'inciting subversion of state power'. 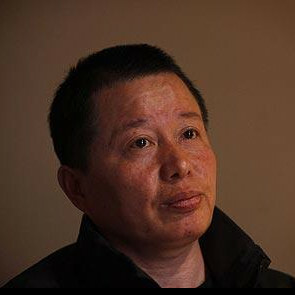 In February 2009 while ostensibly free on probation, Gao Zhisheng was taken from a relative's home and was not heard from again until March 2010, when he briefly resurfaced. He disappeared again in late April 2010 and in December of that year, Chinese state media reported that he had been jailed for three years. In August 2014 he was released from prison but since then has remained under extremely tight surveillance and house arrest, cut off from contact with the outside world.